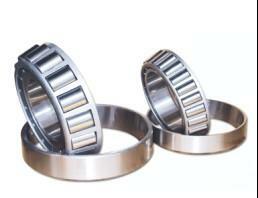 YRT260 bearing consists of thrust/radial housing washer,a thrust/radial shaft,two Axial needle roller and cage assemblies and a group of radial cylindrical roller.Housing washer and shaft washer have equally sspaced fitting bolt.This kind of bearings have high axial load and radial load,and high tilting rigidity and high precision. 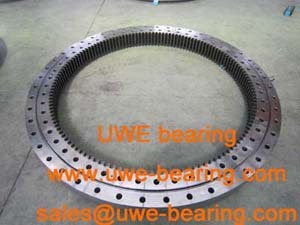 How can you buy YRT260 Rotary Table Bearing on the Internet? 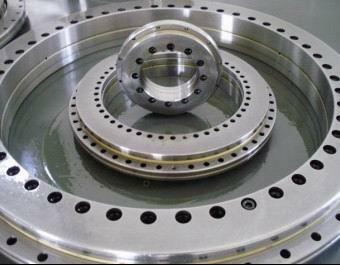 High quality YRT260 Rotary Table Bearing, Just click the button " Contact Now " to mention your purchase Requirement , Quantity and Contact Method of your requested Bearing Item No. YRT260. then click the button " Send " The web site will make your purchasing information sent to the supplier's mailbox, who will come to contact you upon they get your information at the first time.